The GSV is a regional primary school with a Bilingual and an International Department. In our Bilingual Department we provide lessons in both English and Dutch, while in our International Department the children are taught in English. 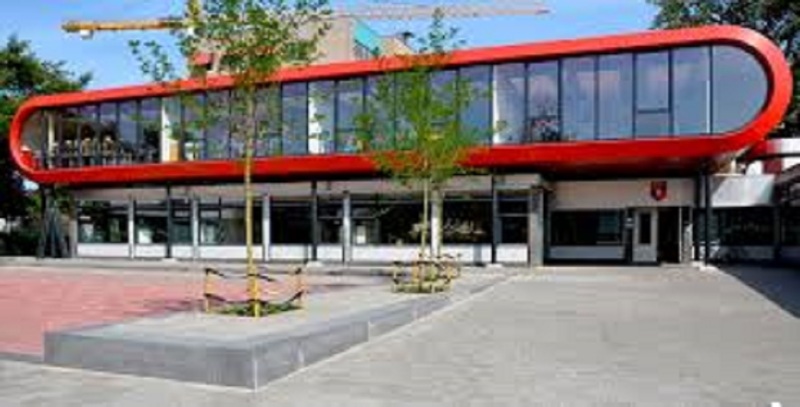 The GSV is a private, non-denominational school located in Groningen-South in the neighbourhood Helpman. The school currently has around 650 pupils, of which 120 pupils attend the International Department. 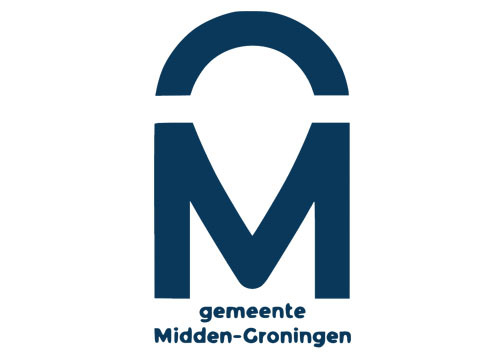 We welcome the Groningse Schoolvereniging as a supporter of the IWCN.